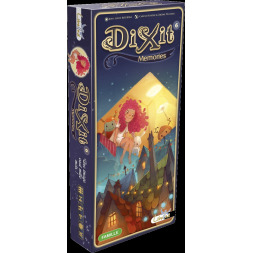 Dixit - "2010 Spiel des Jahres" Winner. 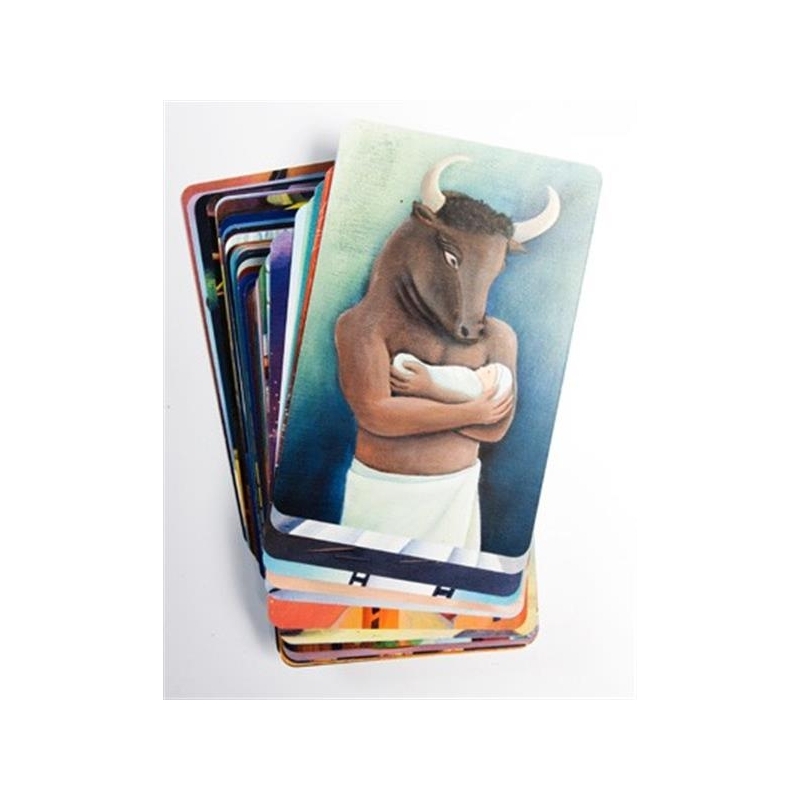 One player is the storyteller for the turn and looks at the images on the 6 cards in her hand. From one of these, she makes up a sentence and says it out loud (without showing the card to the other players). 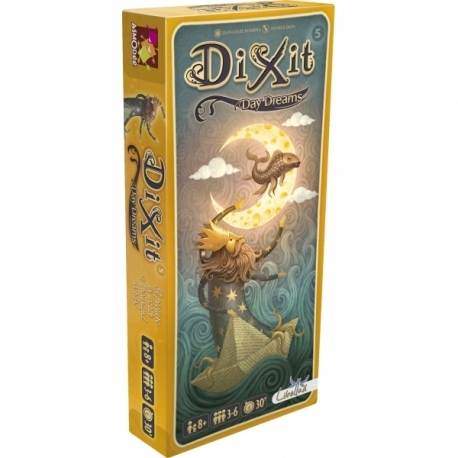 Dixit – „2010 Spiel des Jahres“ contest Winner. It is a very positive energy game. 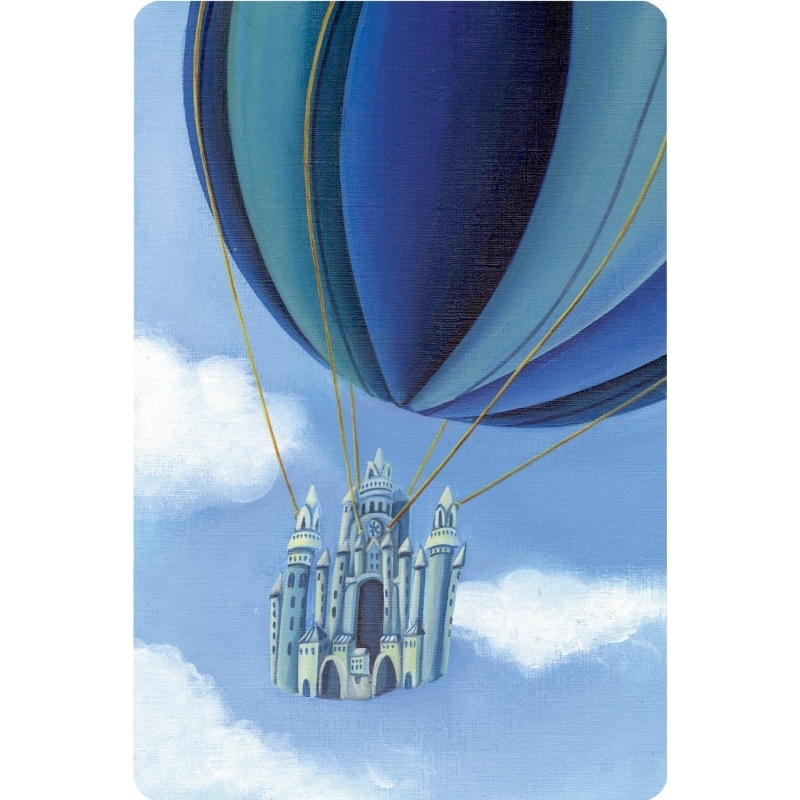 All cards remind artwork, encourge imaginative and creativity. Eventually, even the game box, which become a scoring board, painted like a tiny wooden bunny meadow with a stream. 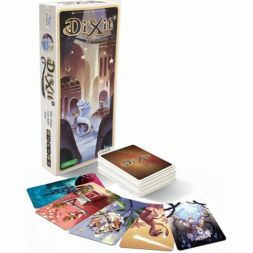 When you come to visit friends or guests, when you're going on a trip, holiday, by the sea - this game mus to go with you! You will have funny discusions, comments and a lot of laugh. One of the players is a storyteller. 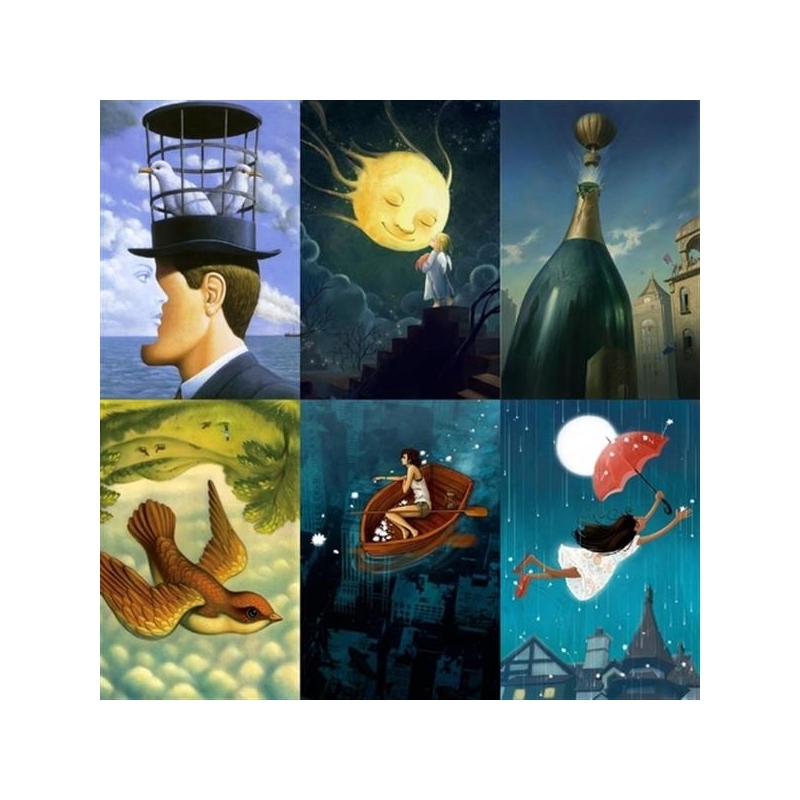 He can have a look at 6 cars that he has and than choose one of them, which should be to characterized by a single word, a few words or something saying it out loud (without showing the card to the other players). 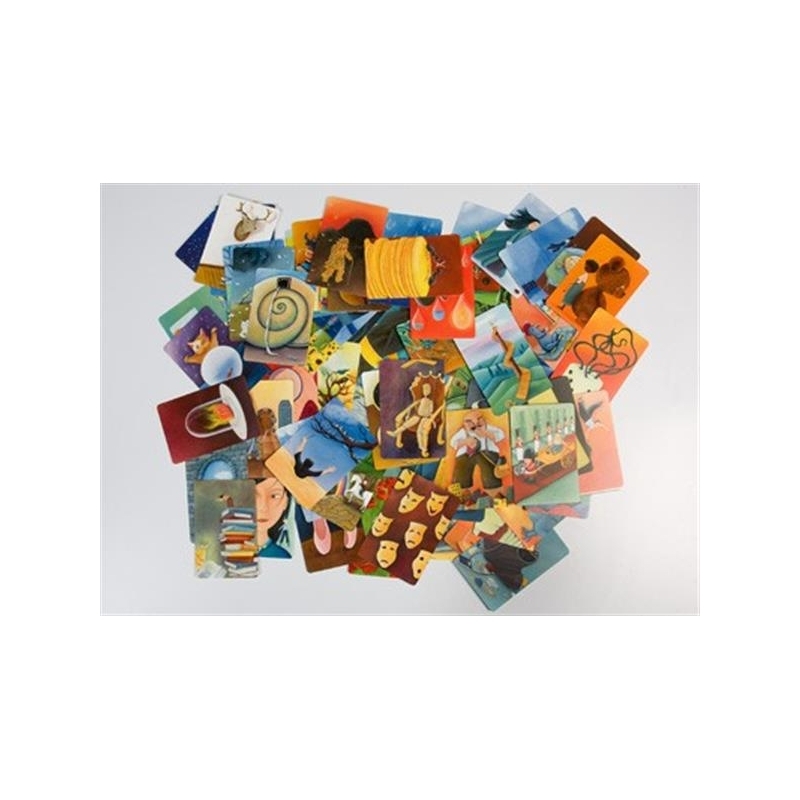 Each other player selects the card in their hands which best matches the sentence and gives the selected card to the storyteller, without showing it to the others. 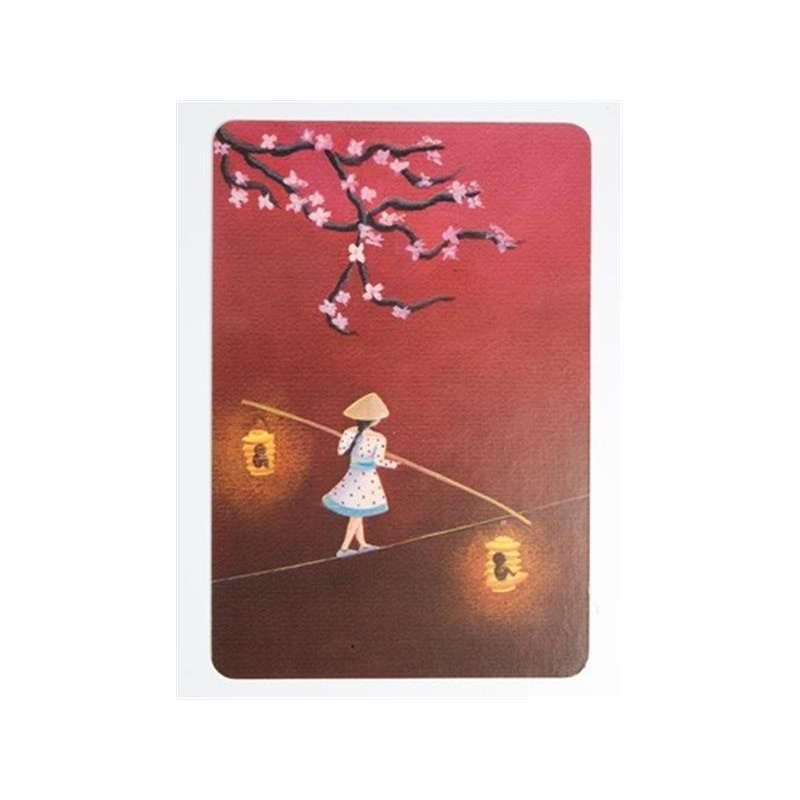 The storyteller shuffles her card with all the received cards. All pictures are shown face up and every player has to bet upon which picture was the storyteller's. 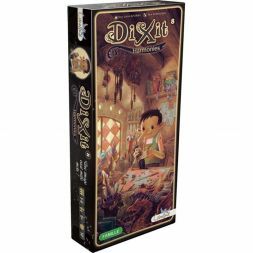 Expansion for Dixit. 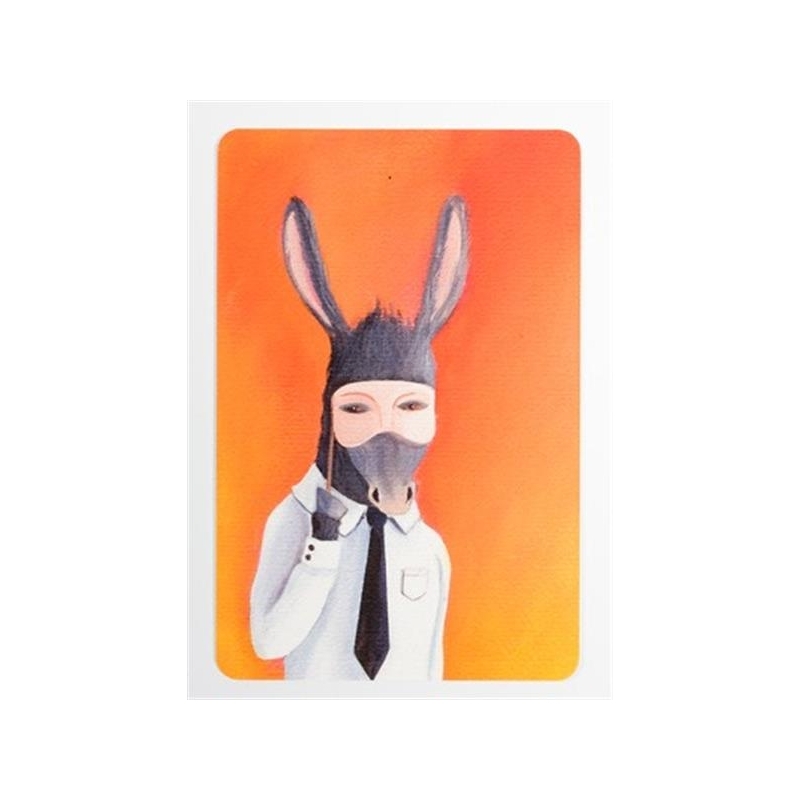 84 new cards with paintings that can be used on their own (but then you need some kind of voting tokens and paper and pencil to take notes of the scoring) or with those from the base game.